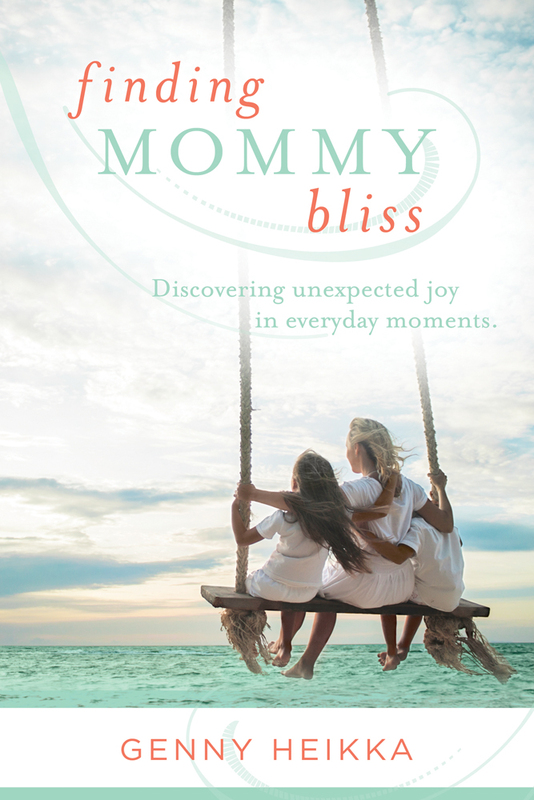 From mid-March to the end of May, I’ll be encouraging the mamas on this team to come alongside each other as we follow the steps in my book to find more joy as moms. Instead, it will be an experience that will refresh and energize you, right where you are. I look forward to building this amazing team, and will be reviewing applications and getting back to you by March 15th if you’ve been selected. Would love to have you be part of it. Click HERE to find out more and apply! Looking forward to it my friend! Me too! So glad to have you part of it!